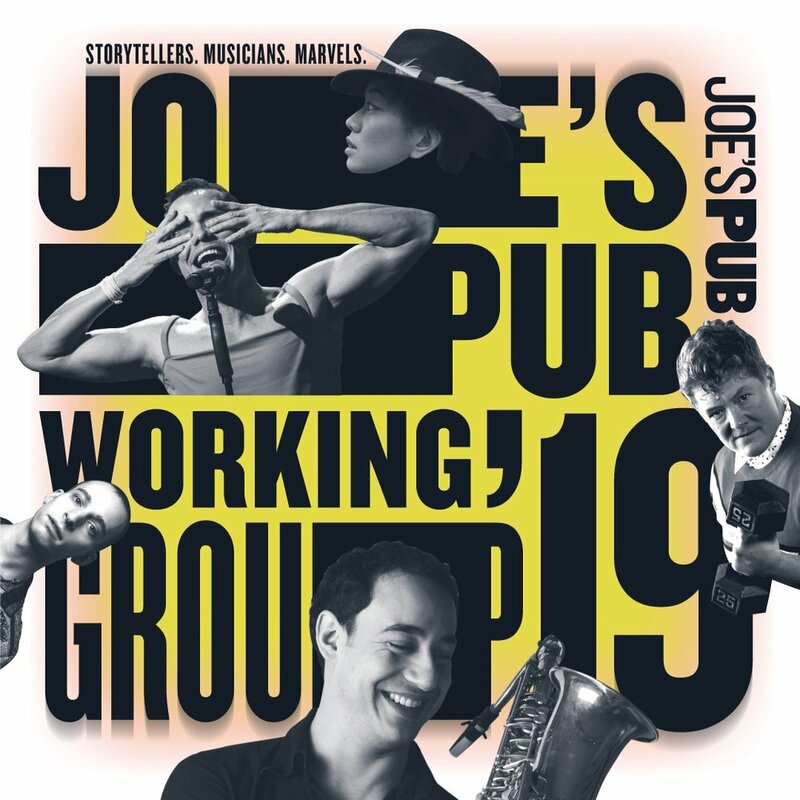 Announcing my artist residency at Joe’s Pub throughout 2019 as part of the Joe’s Pub Working Group! Live recording of the song Bahriyya on Mayssa Issa's Music hour. My new album Abu Sadiya is out in the world! "Jazz ALBUM OF THE WEEK": ce trio atypique de virtuose tisse avec finesse le lien entre les cultures musicales d'afrique du Nord et subsaharienne, entre le jazz et la transe du stambeli"
PROUD TO BE A RECIPIENT OF THE ARAB FUND FOR ART AND CULTURE FOR MY NEW TRIO PROJECT WITH CELLIST VINCENT SEGAL & DRUMMER NASHEET WAITS. Our trio will compose and record original music re-appropriating the forgotten Stambeli repertoire. Stambeli is a healing trance music created by the descendants of Sub-Saharan slaves brought to Tunisia. Our compositions will form a series of variations on the legend of the hunter Abu Sadiya. In his wandering search for his enslaved daughter, Abu Sadiya danced and sang his sorrow in the streets of Tunis thus becoming the first musician of Stambeli and personifying the memory of Sub-Saharan slaves in Tunisia. MY FIRST ALBUM WITH AJOYO IS OUT ON ROPEADOPE! When I was a student at the New School for Jazz in NY, I had the chance to study with Robert Sadin. He was then teaching a wonderful class called Special Topics. Every semester was dedicated to a different classical piece: Debussy's Pelleas & Mellisandre and Bach's Cantata bwv 82 Ich Habe Genug. We were studying the pieces in depth, analyzing, discussing the progressions, the emotional quality of each change, playing excerpts and finally writing songs inspired by these masterpieces. I remember being transformed by Robert's perspective on music and by the albums he had produced ( some of my longtime favorites such as Wayne Shorter's Alegria ). Robert and I kept in touch but it's only three years after graduation that I got a phone call: "Yacine! Are you available second 1/2 of february? 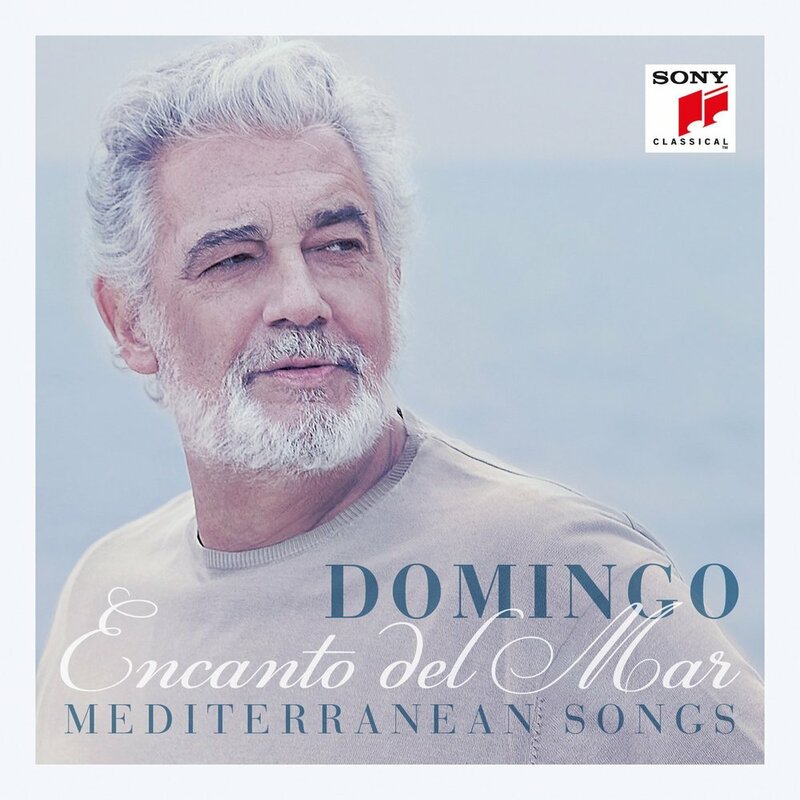 "...It's only after a few months that I discovered he had invited me to join his musician's family along with Vincent Segal, Chico Pinheiro, Mark Feldman, Patrick Messina, Bridget Kibbey, Rhani Khrija and Ira Coleman to be part of a very small ensemble for Placido Domingo's newest album. Working with these musicians has been the most stimulating experience of my young career and I will always remember the feeling of playing a unison with both Mark Feldman and Placido Domingo: "Samvadi" as classical Indian musicians say. "God is in the note"
The west-african inspired band I formed in 2012 will record its debut album early october for Ropeadope. I can't wait to share it with the world. Chocot' is based on a Bikutsi rhythm from Cameroon. I wrote it when I was playing in the late Martino Atangana's band. He inspired me so much! This is a slow tempo Afrobeat, that I wrote as a tribute to the dancers. It's actually the first song I wrote for Ajoyo so Inamed it Idanwo, which means reconnaisance in Yoruba.